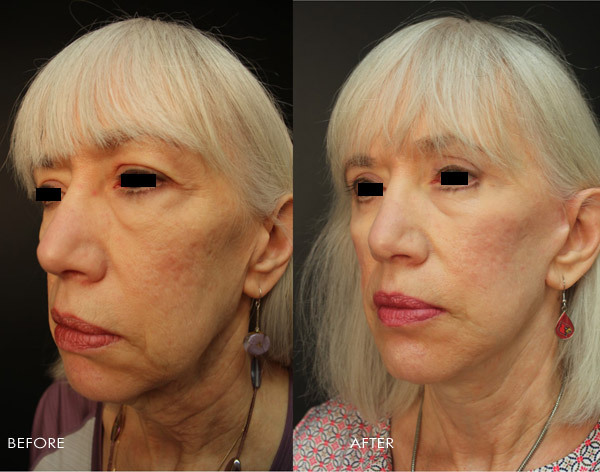 Upper Blepharoplasty - Upper eyelid surgery can repair loose skin and puffiness in the upper eyelid or herniated fat in the upper eyelid. 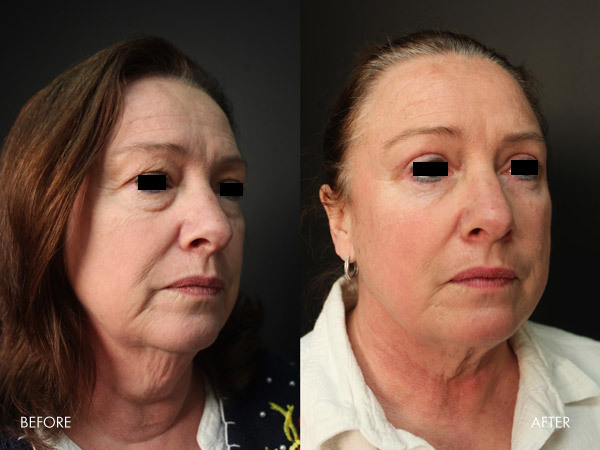 Lower Blepharoplasty - Lower eyelid surgery can repair lines and "bags" in the lower eyelid, deep hollows between the lower eyelid and the upper cheek, and deep crow's feet lines around the outer eyes. A more open eye area. 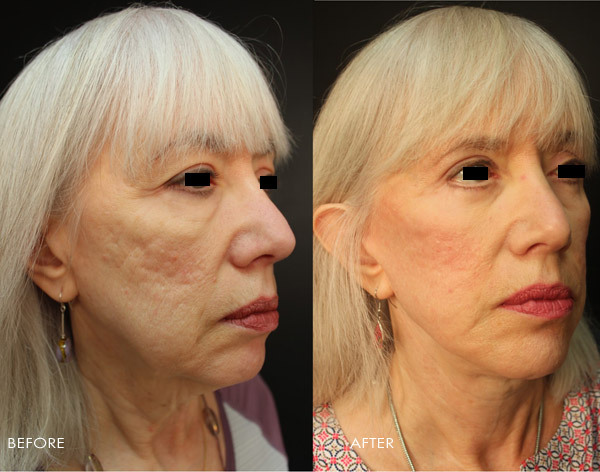 A more youthful upper and lower eyelid, with smoothing of some of the skin lines (more complete smoothing of the lines may require the addition of skin care, chemical peels, or laser peels/resurfacing). Better blending of the lower eyelid and the upper cheek, with filling in the deep hollow under the eyes. Dr. Samuels employs a special technique in the lower eyelid lift, whereby translocation of some of the puffy eyelid fat is made into the hollow in the lower eyelid. 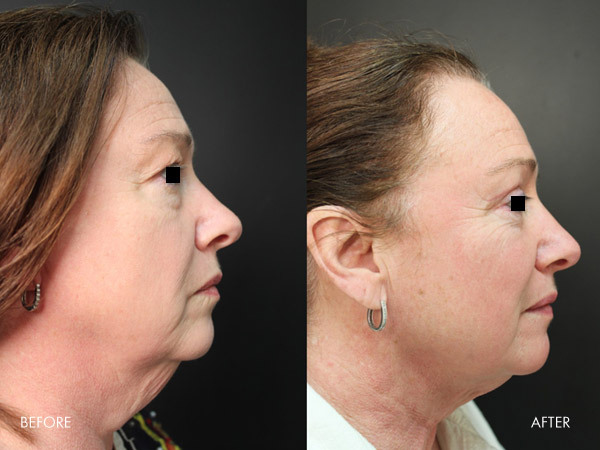 This technique takes the place of traditional "fat grafting". The translocated fat has a better survival and long-term result than traditional fat grafts. 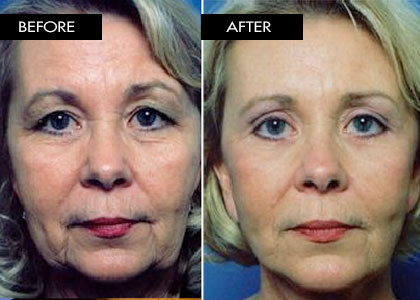 Eyelid surgery is performed on men and women of all ages who want to improve their self-image. 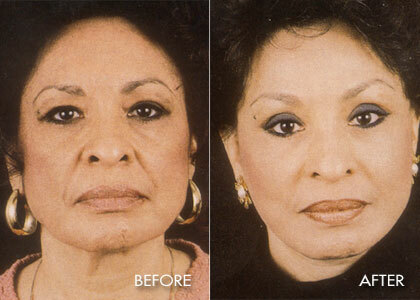 Most people have eyelid surgery to minimize the effects of aging. However, may people in their 20's or 30's may also benefit from the procedure. 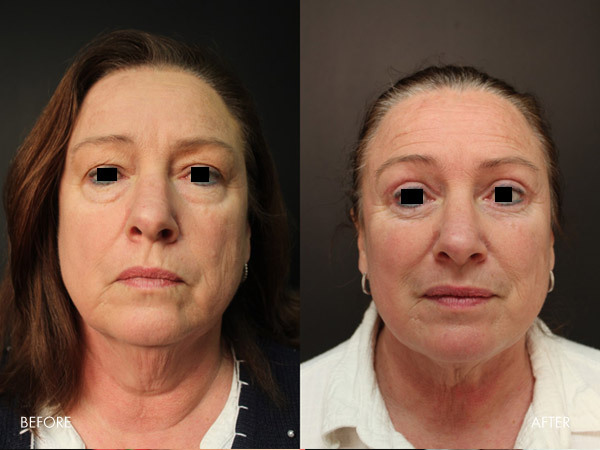 Ideal candidates include those who have loose skin and puffiness in the upper or lower eyelid, "bags" in the lower eyelid, deep hollows between the lower eyelid and the upper cheek, or deep crow's feet lines around the outer eyes. During upper eyelid surgery, an incision is made in the crease of the upper lid. Through the incision excess skin, muscle and fat are removed. During lower eyelid surgery, an incision is made directly under the lower lid lashes. Through the incision excess skin, muscle, and fat are removed. 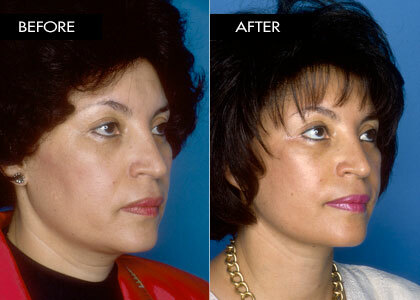 Dr. Samuels does additional surgical maneuvers, which lift loose skin and muscles in the lower lid. 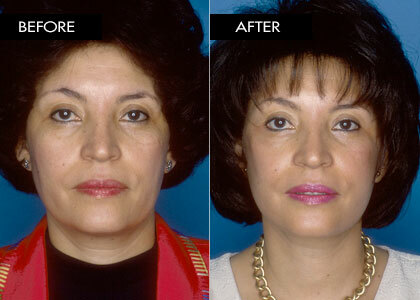 She also provides fat transposition into deep hollows, which may exist in the lower eyelid. This technique even further smoothes the junction between the lower eyelid and the cheek. 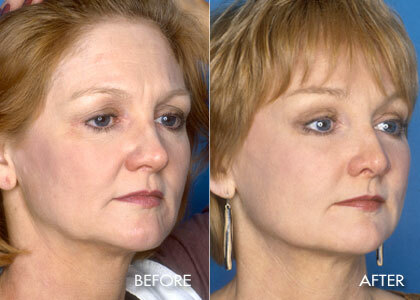 This procedure can vary in time but averages one to two hours and may be performed under IV sedation. 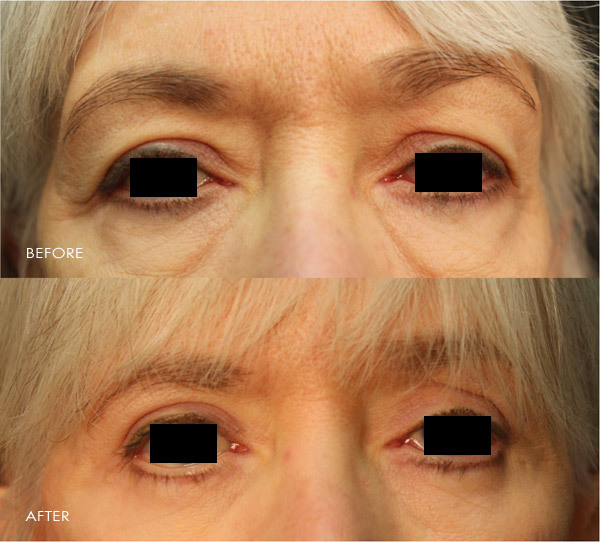 Patients who are combining eyelid surgery with another procedure may choose to have general anesthesia. If you smoke be prepared to quit 4 weeks prior to your surgery and not resume for at least 4 weeks after surgery. Medications to avoid include Aspirin, Advil, Aleve, Motrin, Ibuprofen, Naproxen, and any vitamins or herbs. The surgery will be done on an outpatient basis under IV sedation; however, patients will have the option to combine this procedure with other procedures. When procedures are combined the use of a general anesthetic may be necessary and patients may choose to stay overnight. Patients should arrange for someone to drive them home after surgery to assist them in their immediate recovery period, which averages five to seven days. Bruising and swelling are usually "socially acceptable" in 10-20 days, but can be covered with mineral make-up three days after suture removal. 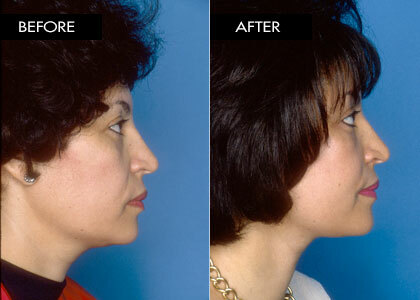 The early results are visible immediately, although residual swelling may require several months to completely dissipate. 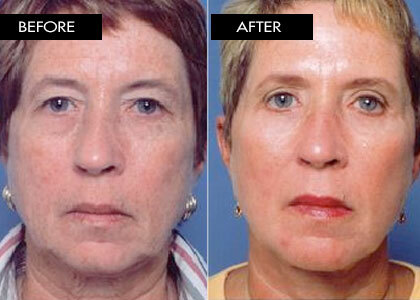 We now offer blepharoplasty In-Office with the same results you would get in the operating room. 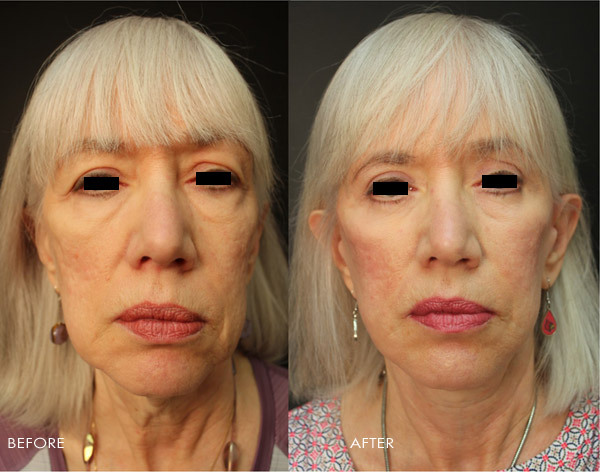 A blepharoplasty may be performed at Jewish Hospital Downtown, Jewish Hospital Medical Center East, Baptist Hospital East, Norton Suburban Hospital, or Alliant Medical Pavillion. 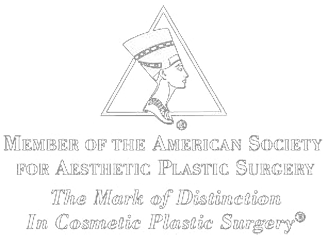 If the procedure is combined with a browlift, it may only be performed at Jewish Hospital Downtown or the Alliant Medical Pavillion. Patients may experience temporary tightness of the eyelids, swelling, bruising, and tenderness. Blurry vision and dry and irritated eyes are also a potential effect of eyelid surgery; therefore, the use of eye drops during the daytime and ointments at night are recommended. Sutures are placed along the incision and are typically removed at five to seven days after surgery. Keep in mind your eyes may be temporarily sensitive to sunlight, wind, and heat. It may take patients weeks to feel like themselves again. Most people return to work after one or two weeks; however, this doesn't include jobs with large amount of physical activity. Exercise may be performed after 4 weeks, but strenuous exercise needs to be postponed for six weeks. The scars will take approximately three to six months to fade and flatten out. While they never completely disappear, they will remain hidden in the crease of the upper lid or just under the lower lid lashes. 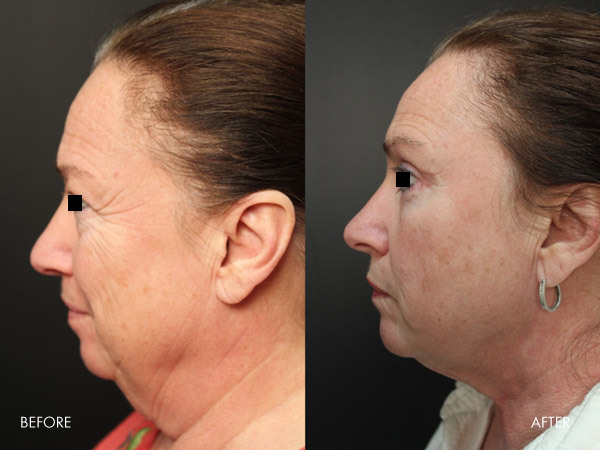 Additional procedures which would enhance the result are: Brow Lift or Temporal Brow-Midface Lift, Facelift, Chemical Peel, Micro Laser Peel, Laser Resurfacing, Collagen, Sculptra and Botox Injection, Fat Injection, and Skin Care.